PAY CAP – HOW HAVE YOU FARED??? TRY THE UNISON PAY CALCULATOR TO FIND OUT. A new pay calculator is now available to all UNISON members. UNISON have lodged a 5% pay claim for 2018/19. 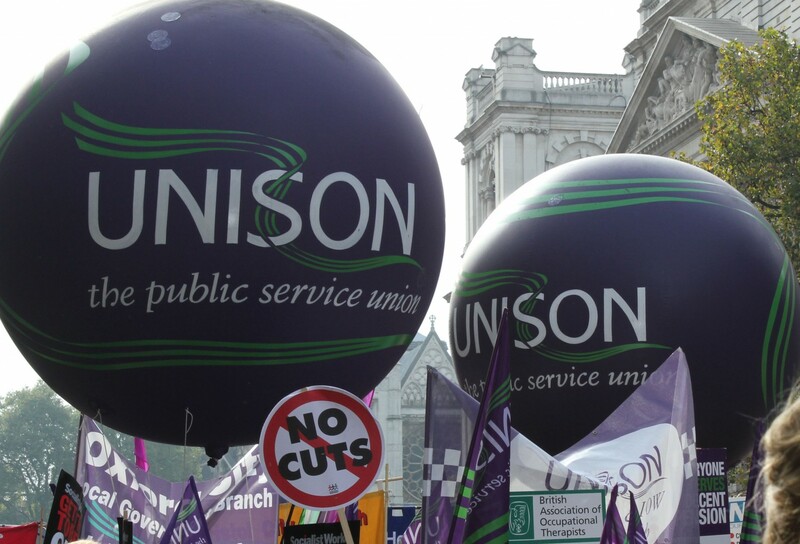 Try the pay calculator and see why UNISON believes a 5% pay rise is needed. Want better pay? Contact the Branch to get involved. Please download our Hotline hotline110817 and display on your workplace noticeboard.